For decades, genre romance novels featuring heroes and heroines of color were considered niche market fiction, and likewise for "inspirational" romance featuring characters facing spiritual challenges. Now Christian fiction accounts for a massive proportion of the US fiction market, while authors of African-American romance are still fighting for equal recognition in a largely white industry. What role are both readers and publishers playing in increasing diversity in romance fiction, and how does an author of Christian African-American romance fight that battle as both writer and scholar? 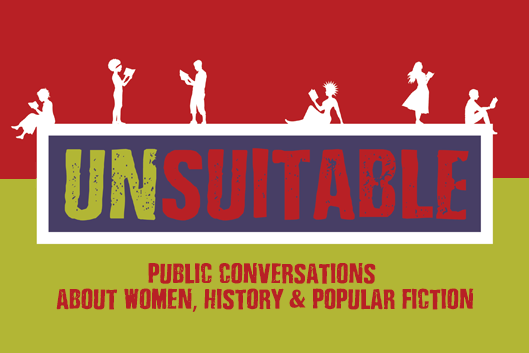 Join us for a public conversation with romance author Piper Huguley. Co-sponsors include Duke's Forum for Scholars and Publics, African & African American Studies, History Department, Gender, Sexuality & Feminist Studies, Religious Studies, Kenan Institute for Ethics, Innovation & Entrepreneurship, Trinity College of Arts & Sciences, #Artstigators, and the John Hope Franklin Humanities Institute.